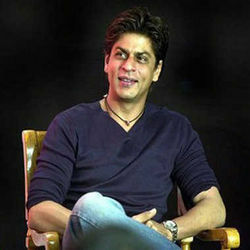 Yash Patnaik, a producer and script writer has moved Bombay high court with claims that the ‘RA.One’ concept was originally his. He alleges that his idea has been copied by the producers of the film. Patnaik claims to have spent hours and days on the idea and even registered the concept with the Film Writers Association on December 26, 2006.